Interestingly, it appears this Trilogy release will happen the same day as the Dark Souls: Remastered release on the Nintendo Switch, which does not appear to be getting the Trilogy bundle. 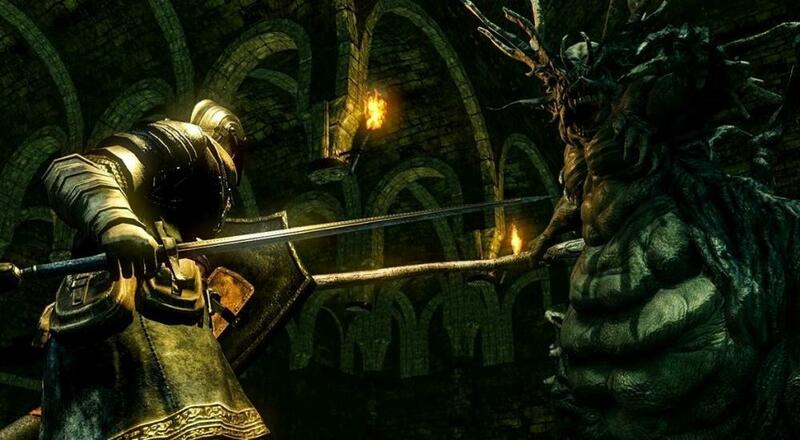 I guess no matter what, you'll be able to play some more Dark Souls on October 19, assuming you aren't already. The Dark Souls Trilogy bundle will have both a digital and physical version, though the physical versions will be in limited supply. It retails for $79.99 and will release on October 19, 2018. Page created in 1.0395 seconds.